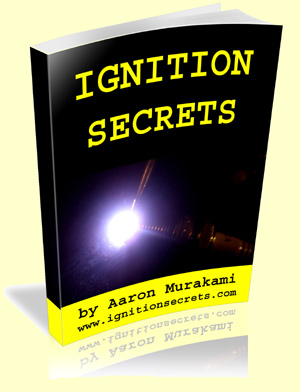 Ignition Secrets is written by Aaron Murakami, one of the partners of A & P Electronic Media. Aaron is very involved in open source technologies and in the early days when the plasma jet ignition type circuits were first open sourced, he innovated the most elegant solution to hit the scene. His method allowed a very unique modification to a CDI or MSD unit and it was able to create the plasma jet ignition effect for very low power.